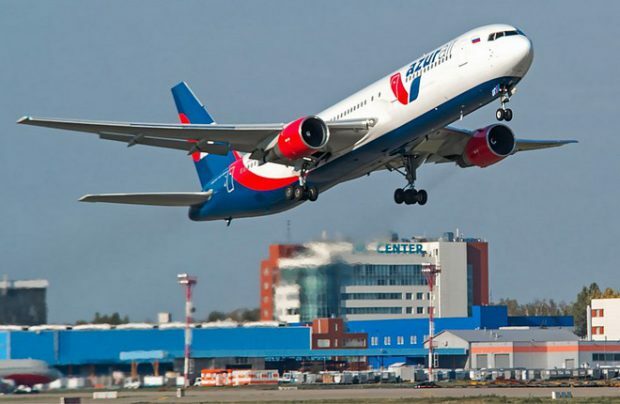 Azur Air, Russia’s biggest charter carrier and all-Boeing operator, has expanded its fleet to 25 aircraft following the delivery of a Boeing 767-300 – the airline’s ninth aircraft of the type. The increase in capacity will allow the company to expand its route network and increase its production performance, the carrier reveals in a corporate statement. Azur plans to use the B767-300 aircraft, which carries registration number VQ-BUO, across its entire route network, including on both medium and long-haul routes. The aircraft, which has been configured to a single-class layout, can carry up to 336 passengers. Azur Air which, in early November, became the country’s first Boeing 737-900 operator, achieved a 96.4 per cent seat load factor, one of the country’s highest, in the first nine months of this year, whilst transporting almost 3.4 million passengers ­– a 14.6 per cent improvement on the same period of last year. The Russian leisure carrier, which is a strategic partner of the Turkey-backed Anex Tour travel firm, currently operates eight Boeing 757-200s, nine Boeing 767-300s, six Boeing 737-800s, one Boeing 737-900ER and a Boeing 777-300ER.